Please feel free to contact Ema to discuss your needs and to ask any questions you may have. If we are unable to take your call, please email us or leave a message and we will call you back as soon as possible. 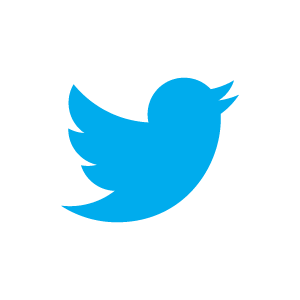 You can view our FAQs below. Please enter the code below into the field, this will help prevent spam messages. Are you qualified to provide dog training? Yes I am fully qualified and experienced in dog training. I have a degree in Zoology, a diploma in Canine Behaviour & Training, I’m a member of the Kennel Club Accreditation Scheme for Instructors and have successfully completed the APDT (Association of Pet Dog Trainers) Instructors course. I also regularly attend workshops and events to keep my knowledge and skills fully up to date. Our classes are held every weekday evening across 3 different venues, Sale Moor Community Centre, Dogs & Divas in Trafford Park, and Hale Barns Scout Hut. Days and times do vary so please check our timetables for suitable classes. Where are one2one sessions held? This will entirely depend on the type of training you would like to receive. Mostly one2one sessions are held in your home where we can work on specific issues. For recall sessions for example we may go to a local park or secure area. It will depend on your dog’s needs. Our classes are an hour long. We do request you arrive 5 minutes before your start time. 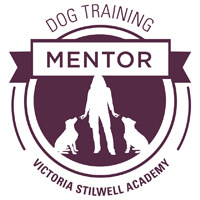 How long are your dog training courses? Each course is 6 weeks long, for an hour each week, unless otherwise specified. Can I bring my children to your classes? Yes. Families are welcome to train with us. 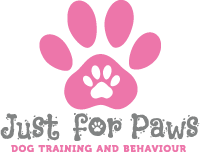 We do however recommend that only one person trains the dog at a time to ease the learning process and to prevent your dog from becoming confused. What happens if I need to cancel at short notice? We will do our best to accommodate your circumstances. We reserve the right to charge a cancellation fee if adequate notice is not provided. As classes are operated on a waiting list we may be able to fill your space at short notice. However non-attendance is non-refundable. One2one sessions are also non-refundable if sufficient notice of cancellation is not given. Do you provide the Kennel Club Good Citizens Dog Training Scheme? Yes we do. Please check our class timetables for availability.